Conference on artificial intelligence and autonomous ships: mission accomplished! At least 110 people gathered at the St-James Club in Montréal on October 2 to demystify this emerging topic by discussing challenges, key issues and opportunities that these new technologies will represent for the marine industry. The eight high-quality presentations followed by the lively panel discussion between invited experts certainly left no one indifferent, even the most skeptical! 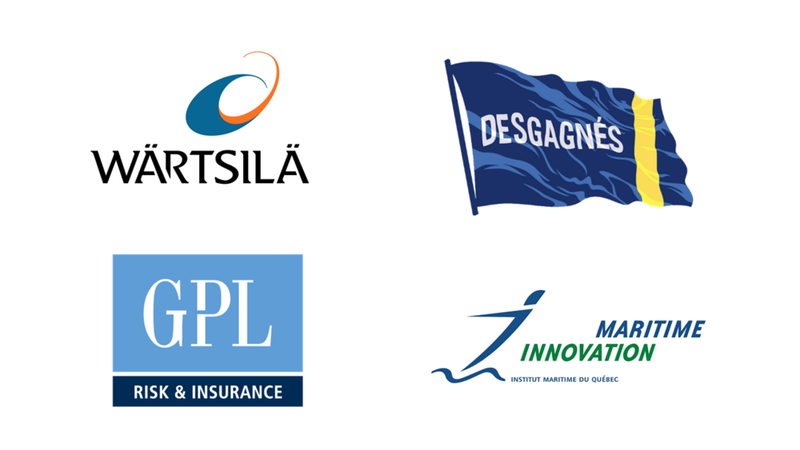 Bringing together key decision-makers and stakeholders of the maritime industry, as well as Quebec's key players in AI, the conference also provided a unique opportunity to foster future collaborations in research and technological development. Thanks to all our guests, especially to our sponsors.